We are proud of our projects. Consus is a result-oriented team with offices in 10 countries. 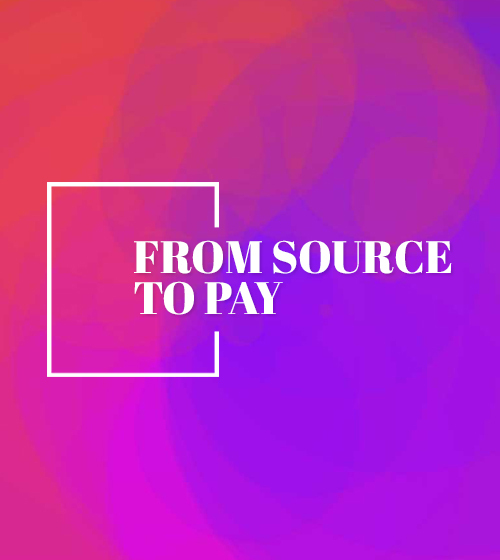 They have 10+ years of experience in selling, implementing, supporting, and operating Source-to-Pay solutions. With an experience of 80 years in marketing and manufacturing, Anges Bags is one of the leading manufacturers and exporters of jute bags. 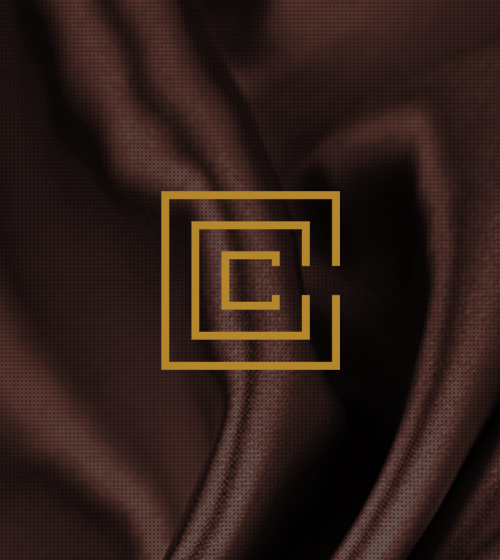 Celeste Box finds and supplies fashion brands across a diverse set of countries through their network of showrooms, retailers, agents, and distributors. 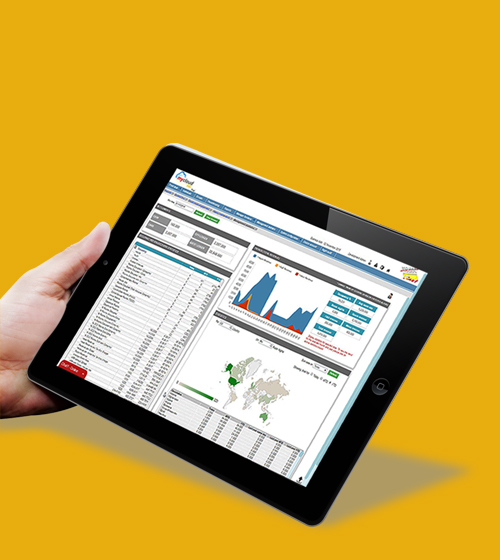 Touché is a versatile software system for independent and chain food & beverage service operations. It has been implemented in over 1000 sites in 30 countries. 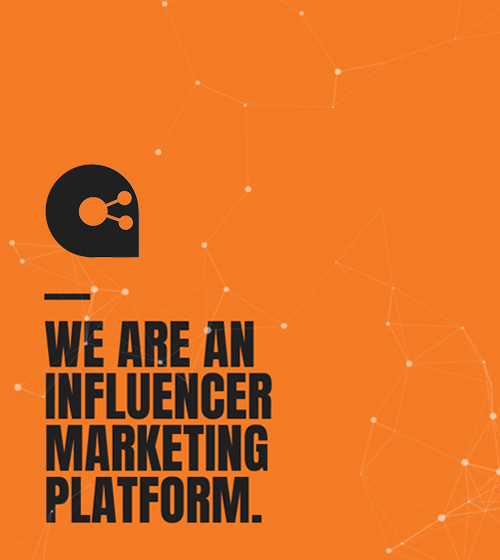 Adfluence Hub is an influencer marketing platform with a vision to combine technology and influencer marketing. 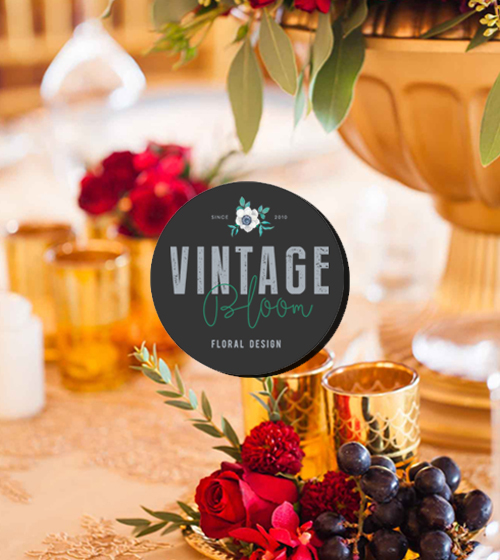 Vintage bloom are the people behind Dubai's most fabulous weddings, events, or parties. They take pleasure in luxury and aesthetics and have a passion for artistic expression. Mycloud hospitality is a global leader in providing PMS and POS solutions to the hospitality industry across UK, Asia, Africa, and the Middle East. 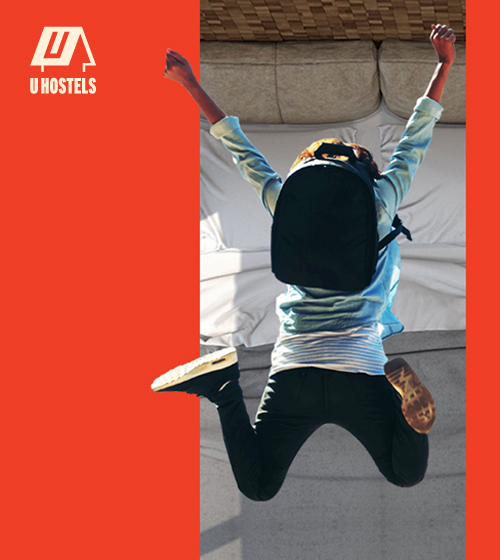 U HOSTELS offer plush accommodation amped by aesthetically designed urban structures, redefining hostel stay in India.